Johnnie Walker has been nominated for a Sony Award in the ‘Music Radio Broadcaster of the Year’ category! Massive congratulations to Johnnie and the team! Forces Network BFBS begins April with a brand new set of Custom ID’s from Wise Buddah. 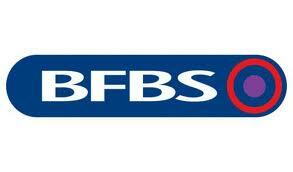 Comprising 6 new cuts inspired by some of the modern songs and artists on the BFBS playlist. The package consists of 6 Custom IDs, Ramps, Shotguns and a News Theme.